It's hard to know where to start when discussing Tsipi Livni, who formally announced her exit from active politics today. I was lucky to catch the live broadcast and to hear and watch it. And to make it even better was the interview from a few months ago, which they showed right afterwards. Simply put, it was a rather pathetic end to the career of a woman, who had worked her way up the political ladder and got within millimeters of the premiership of the State of Israel. Livni succeeded Ehud Olmert as head of the then ruling Kadima Party, which they had established after breaking away from the Likud. Both Livni and Olmert had come from Betar-Revisionist homes but moved Leftward politically. When Olmert was forced to resign due to corruption indictments, Livni took over the party. Under Livni's leadership Kadima received more Knesset seats than Likud in the 2009 elections, but she failed in the task of forming a ruling coalition. Likud's Binyamin Bibi Netanyahu succeeded in forming a coalition and has been Prime Minister ever since. This bit of history is very important in understanding the Israeli political system. It's not enough to have good ideas and policies to be Prime Minister of the State of Israel. You must be an extraordinary politician and be able to negotiate and work with people. And this also explains why the polls keep talking about Left and Right blocs. 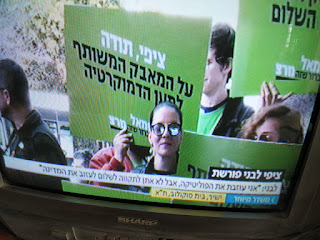 No Israeli Political Party will get over 50% of the votes, over sixty 60 of the one hundred and twenty 120 Knesset seats. An Israeli Prime Minister must be skilled at juggling while walking a circus tightrope. 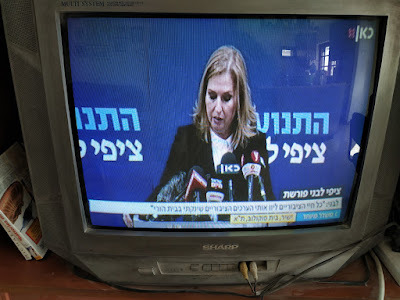 Tsipi Livni not only failed in her attempt to form a coalition, the breakup of her later political "marriage" to the Labor party showcased her lack of true political skills. Today Livni's claim that her policies are the right ones, but it's her lack of political power that is stopping her, just shows how little she understands. She has insufficient political power, because not enough people like her, and they don't agree with her policies. It certainly hasn't helped that she's with a different party each election. 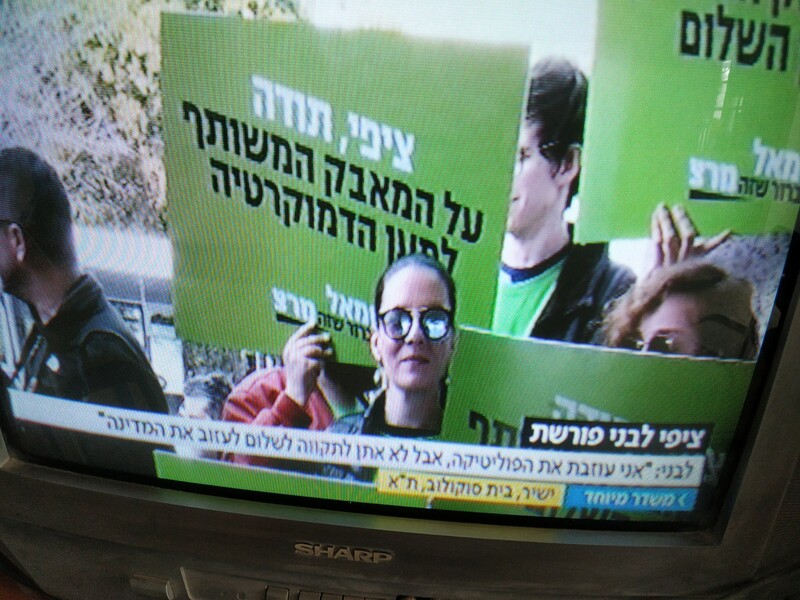 It's rather ironic that the extreme Left Meretz party is the only one to have shown up to show support to Livni today. But the truth is that Tsipi Livni has burnt too many bridges in her political career to be missed by ordinary Israelis. Tsipi Livni's still young. Will she join other failed politicians like Ehud Barak on the international lecture circuit? Will she write her memoirs? No doubt we'll be hearing from her. International Leftist "think tanks" love our rejected and failed "leaders." She won't starve; that's for sure.